Do your best in National Tests! Get ready for SATs with our hugely acclaimed, tried-and-trusted practice papers – designed to look EXACTLY like the real thing. That’s right: they’re 100% in line with the actual test format. So effective it’s almost unfair! Your chance to preview how the tests look, know what kinds of questions you’ll face, and sort out any problems in advance. 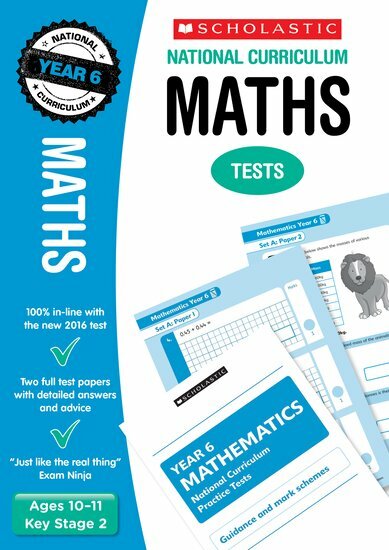 Made by Scholastic: the UK’s bestselling name in exam practice. Don’t believe us? Check out the Exam Ninja review.